Behind the fifth door of our advent calendar is another chance for you to win free tickets to an event, this time it's a film screening and after-party at Oval Space in London on December 7th. 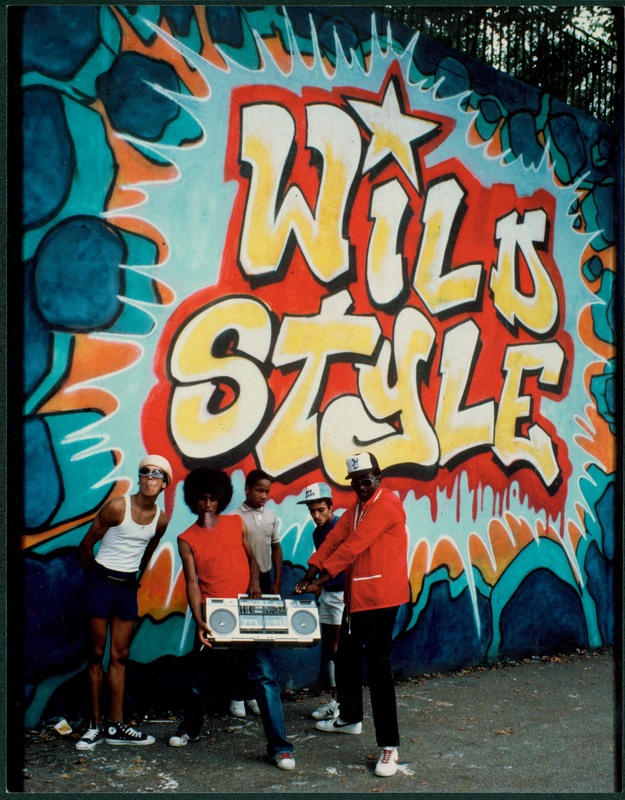 This year marks the 30th anniversary of the groundbreaking hip-hop culture movie, Wild Style. It was the first motion picture to document this phenomenon, and is a must-see for anyone with even the slightest bit of interest in the genre. It shows early examples of all of the four elements of hip-hop: MCing, turntablism, graffiti, and break dancing. The film follows the early underground scenes in Brooklyn and other parts of New York. The film features an all-star cast including all-star cast featuring Grandmaster Flash, Fab 5 Freddy, the Cold Crush Brothers, and Rock Steady Crew. The screening will be followed by top hip-hop DJs Tim Westwood and Alexander Nut. Two gentlemen who know their stuff when it comes to this movement. Westwood is one of the main folks responsible for bringing hip-hop over to the UK, while Nut is a Rinse FM regular with a reputation for championing an eclectic mix of hip-hop and bass heavy sounds. Further info and details here. If you want in, just email news@supajam.com with the subject title "I WANT TO GET WILD" by 5pm Friday 6th December. We'll let you know if you've won shortly after then. We only have a pair of tickets to give away, BUT everyone that enters will get a 50% discount. So even if you don't win, there's still a cheap night out with some unique entertainment. - Oval Space still reserve the right to refuse entry if they think you're acting like a knob.